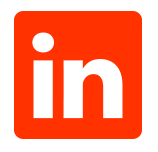 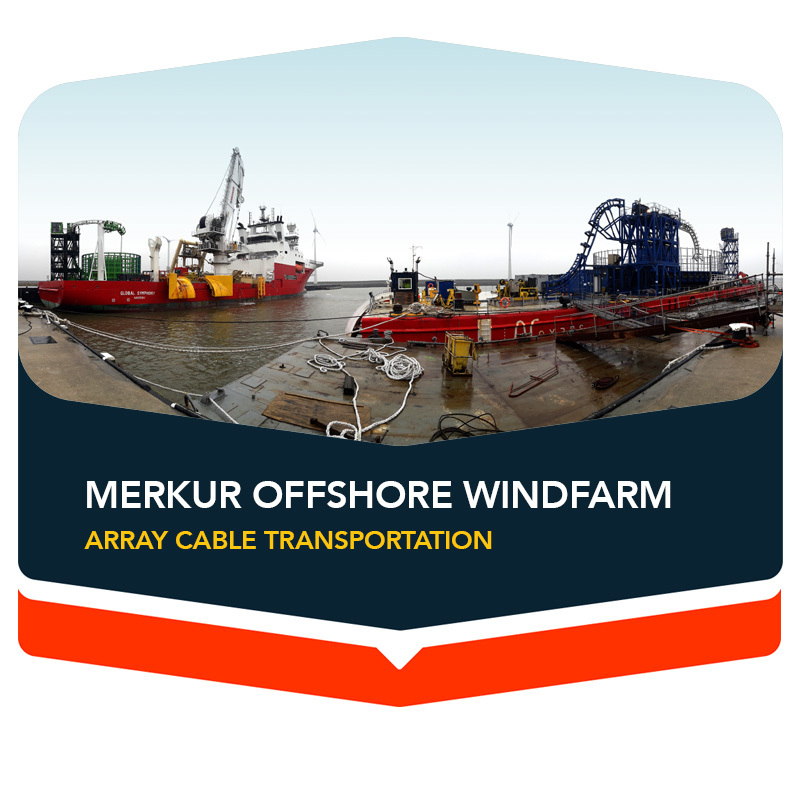 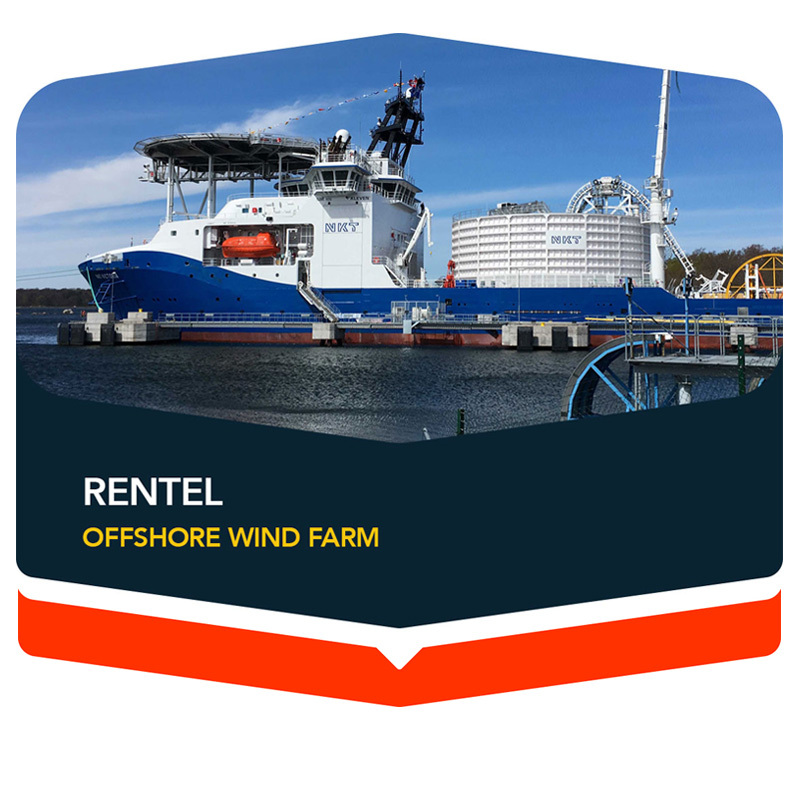 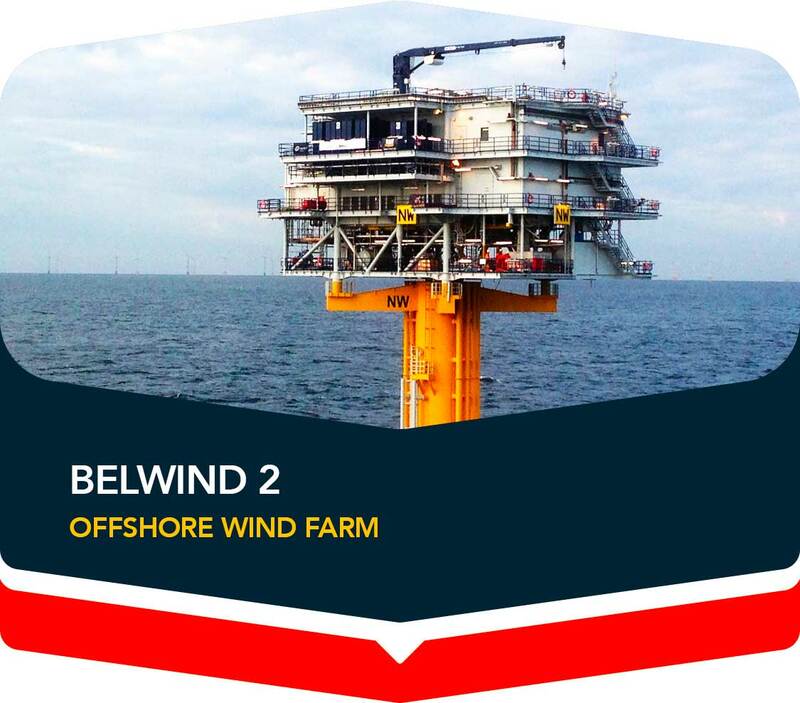 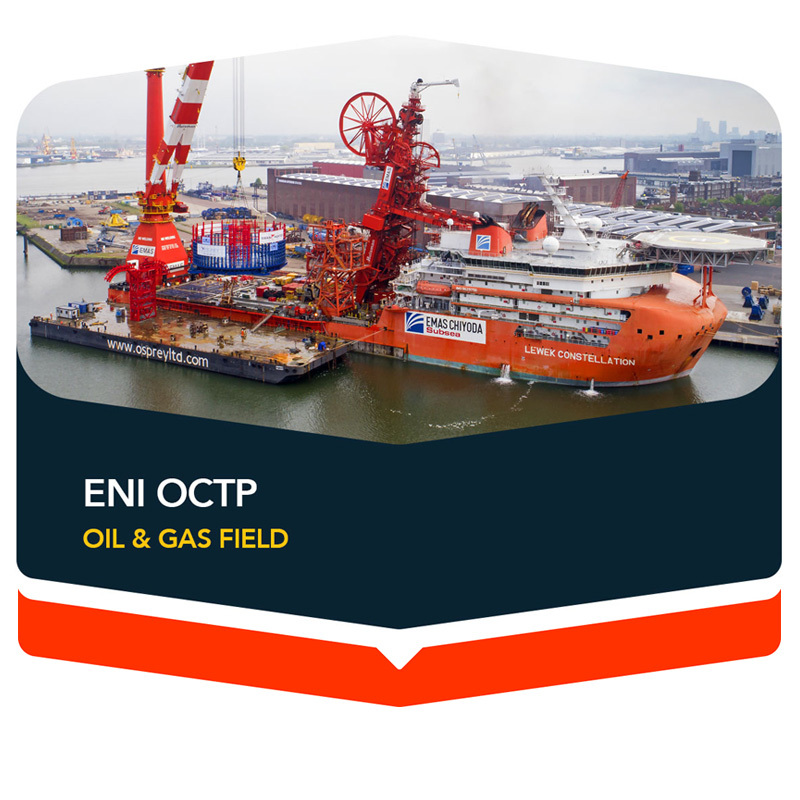 Belwind 2 is an offshore windfarm located next to Belwind 1 offshore windfarm on the Bligh Bank (Blighbank) in the Belgian section of the North Sea. 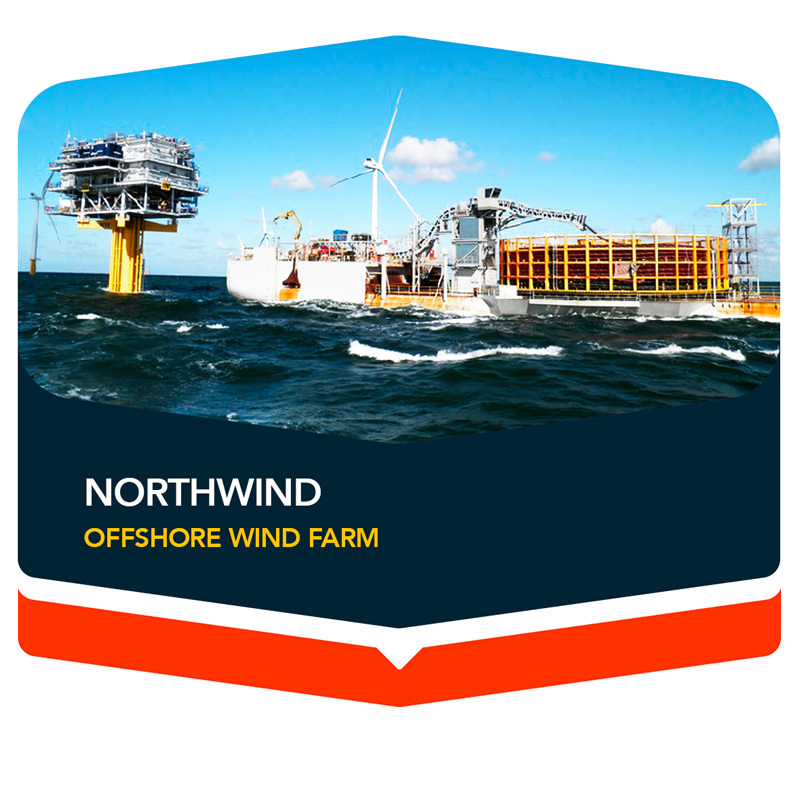 The Belwind 2 wind farm has an installed production capacity of 165MW, powered by 50 Vestas V112 3.3MW Turbines. 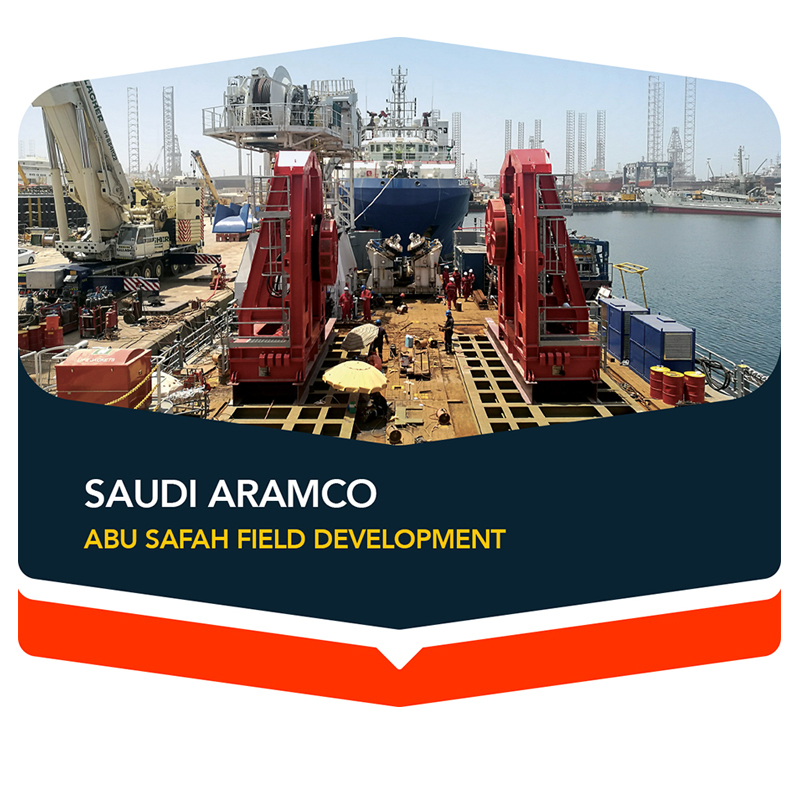 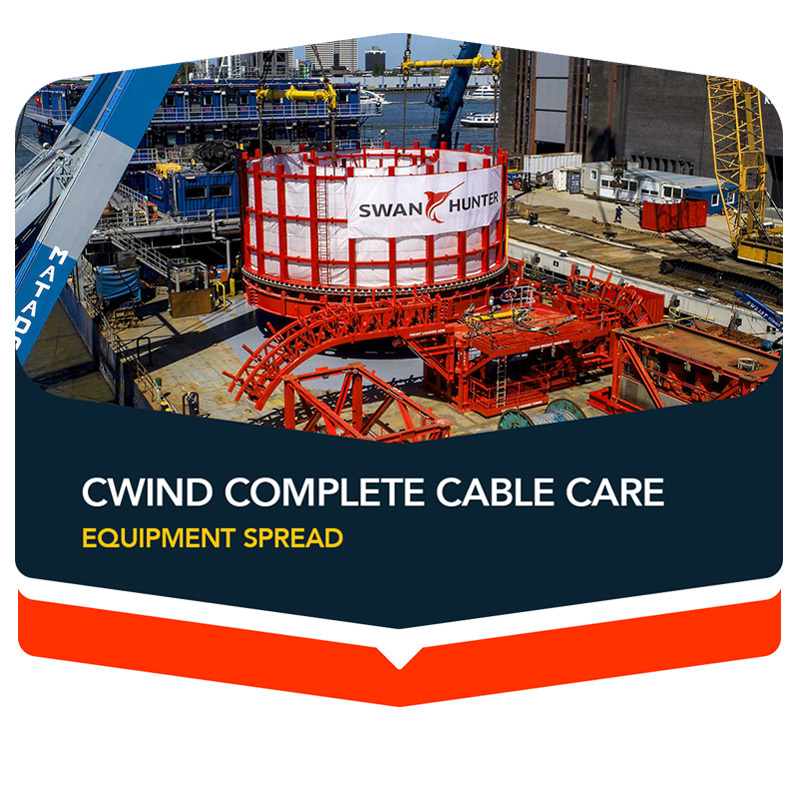 Our engineering services were provided for the Belwind 2 interconnector cable installation scope. 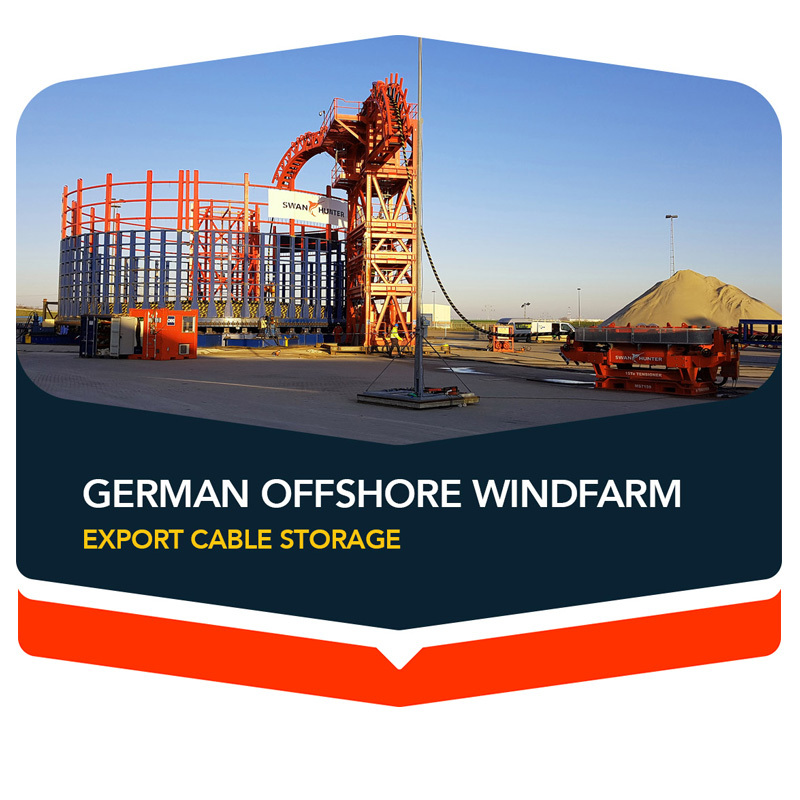 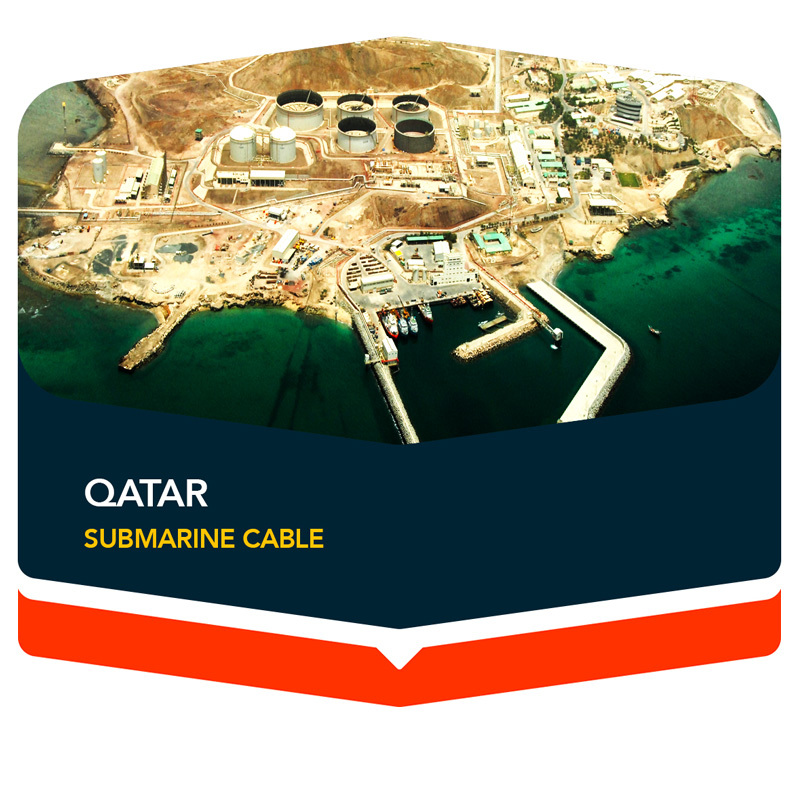 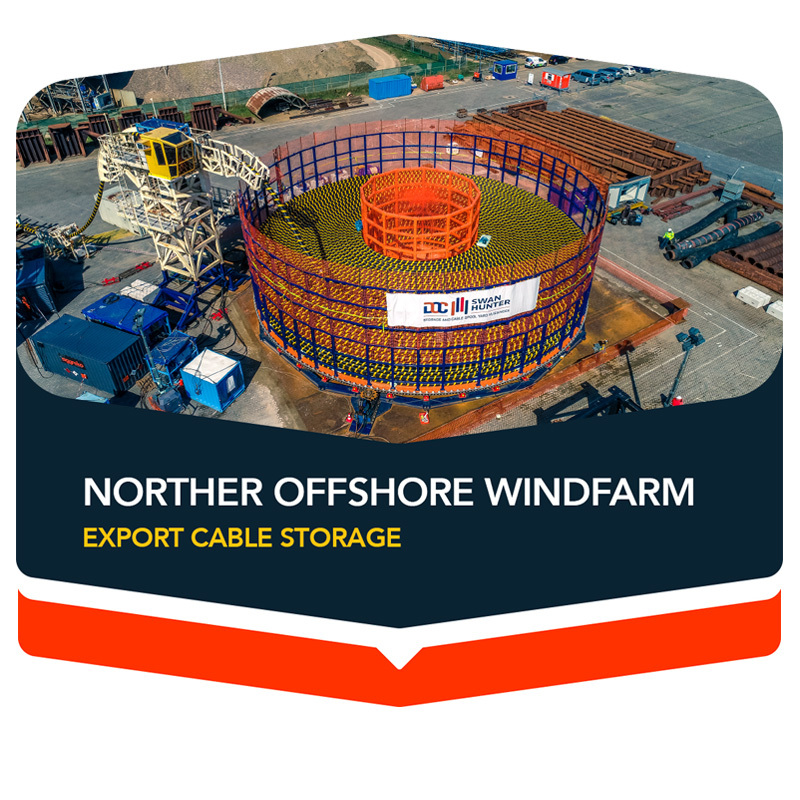 The 14km long 245kV three-phase Belwind 2 interconnector cable connects the Belwind 2 offshore high voltage sub-station (OHVS) with the Northwind offshore high voltage sub-station.